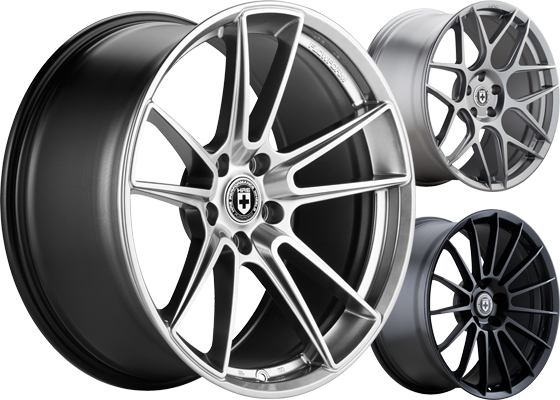 Since 2006, our 1-Piece Forged Monoblok wheels have been the industry standard for beautiful design and lightweight optimization. 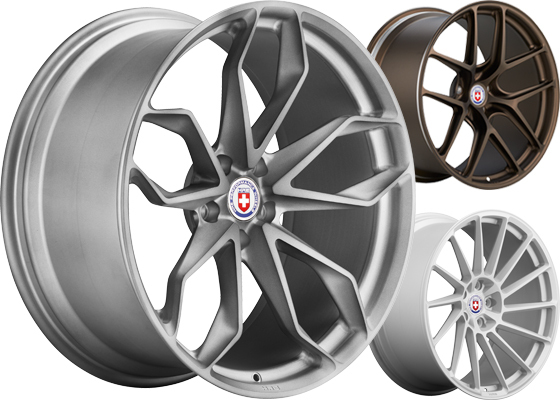 Our Forged 3-Piece wheels span almost four decades of excellence and innovation with unmatched style and customization options. 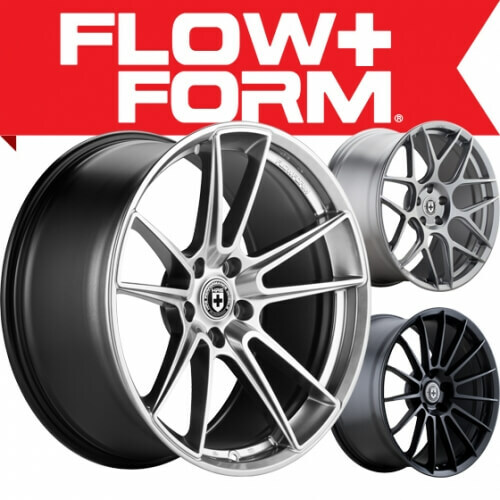 FlowForm wheels are cast designs stretched to a flow formed profile and thickness resulting in forged-like strength at a more accessible price point. 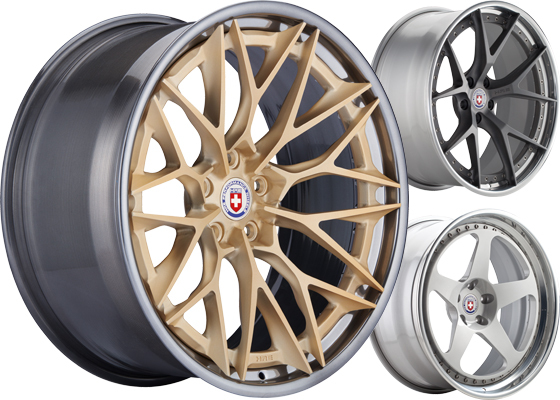 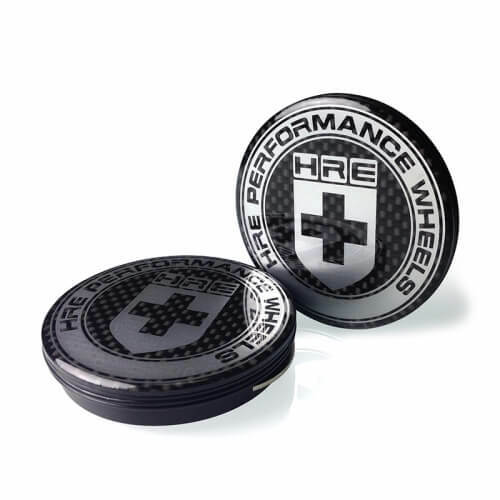 Read Article HRE Performance Wheels launches the new Series P1SC with a variety of forged Monoblok styles with custom fitments for everything from the 2019 Ford GT to the Lamborghini Urus. 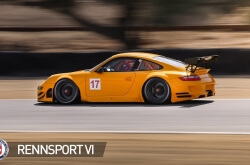 Read Article Follow along as we recap Rennsport Reunion IV, or as some would call it, Porsche Heaven! 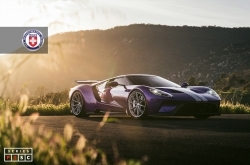 Read Article Welcome to the event that puts you in the passenger seats of some of the most expensive cars in the world!